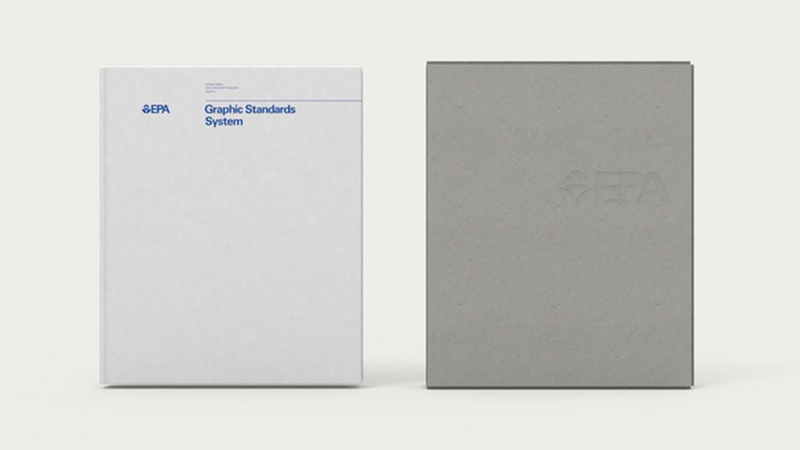 ust a couple of years ago, back in 2015, designers Jesse Reed & Hamish Smyth launched a very successful Kickstarter campaign to reissue the 1975 NASA Graphic Standards Manual. Now, the inspiring duo is back with another fit for the graphic design community. 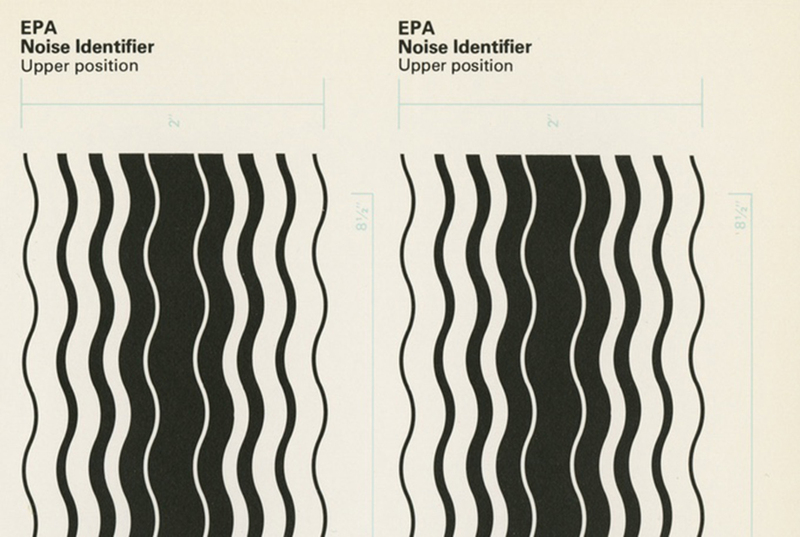 Their latest Kickstarter campaign for the reissue of the 1977 Environmental Protection Agency (EPA) Graphic Standards System took Internet by storm for good reason. “Before 1970, the United States was in a radically different place.Our environment, our cities, our people: abused, dirty, and sick after years of neglect. President Nixon decided to change that. In 1970, the United States Environmental Protection Agency was enacted to protect the environment and the American people. 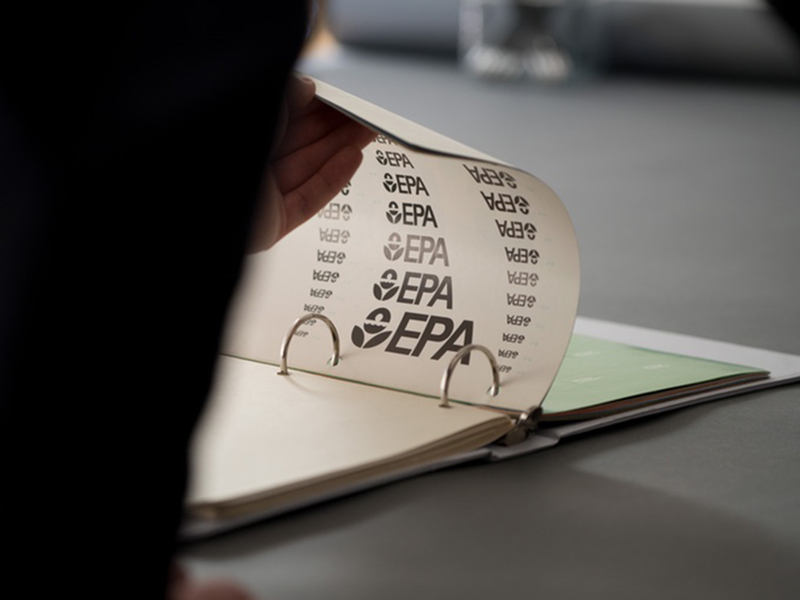 One of the Environmental Protection Agency’s (EPA) top priorities was consolidating numerous state offices––research activities, monitoring, standard-setting, and enforcement activities––to more efficiently carry out its goal of ‘working for a cleaner, healthier environment for the American people.’ But there was one area in which the EPA—like many government agencies of the time—was terribly inefficient: their graphic design and communications department. Millions of dollars were being wasted annually due to non-standardized formats, inefficient processes, and almost everything being designed from scratch. Enter design firm Chermayeff & Geismar” informs the campaign. 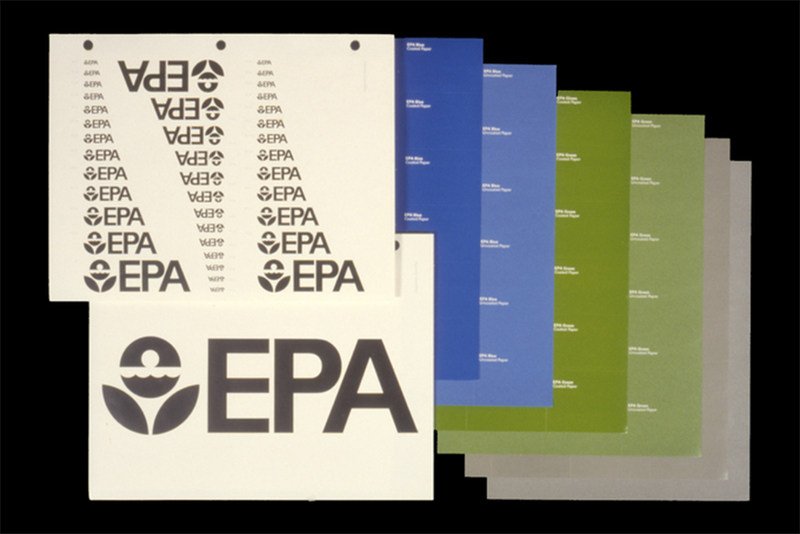 “In 1977, the EPA began working with the legendary New York design firm Chermayeff & Geismar (now Chermayeff & Geismar & Haviv), responsible for some of the most recognizable visual identities in the world, such as Chase Bank, PBS, National Geographic, the Smithsonian Institution, Mobil Oil, and NBC. Partners Ivan Chermayeff and Tom Geismar, and designer Steff Geissbuhler, set about tackling this problem. 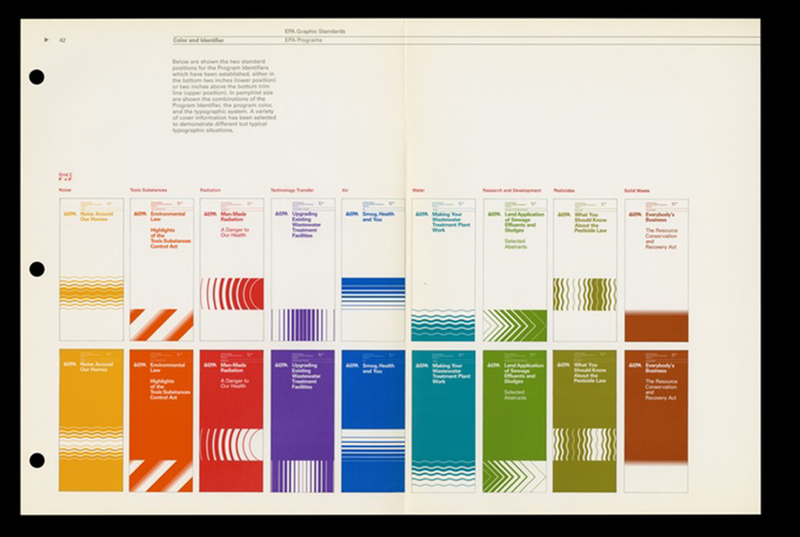 The result was the 1977 US EPA Graphic Standards System”. “It is extraordinary for me—as someone from a different generation—to see this comprehensive and well-designed graphic system for a government agency, especially in a time when the role and competence of government in general is called into question. 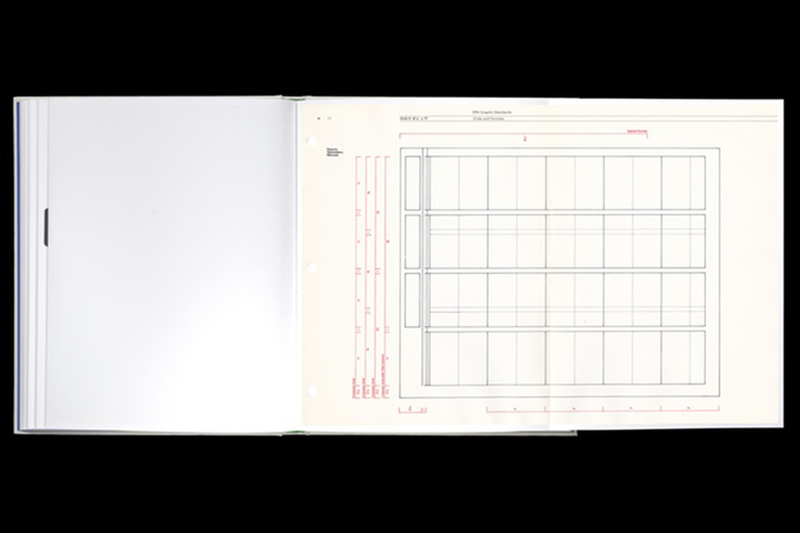 This document is a time capsule” says Sagi Haviv, of Chermayeff & Geismar & Haviv. 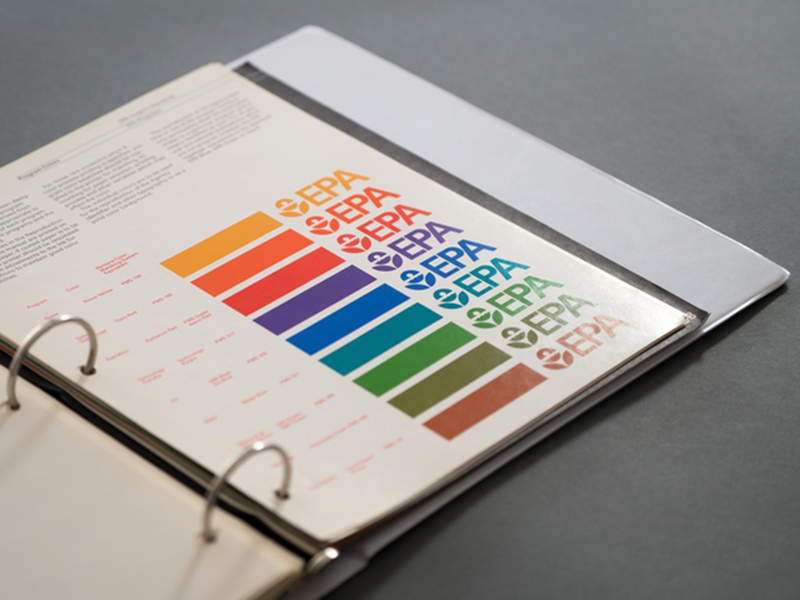 “Like the NASA Graphics Standards Manual, the EPA manual was commissioned as a result of the National Endowment for the Arts (NEA) ‘Federal Graphics Improvement Program.’ This manual beautifully encapsulates the role design has played in advancing federal programs for public good. It is also an extremely rare manual––even in the design world. It hasn’t received the praise it deserves since most designers simply haven’t seen it. 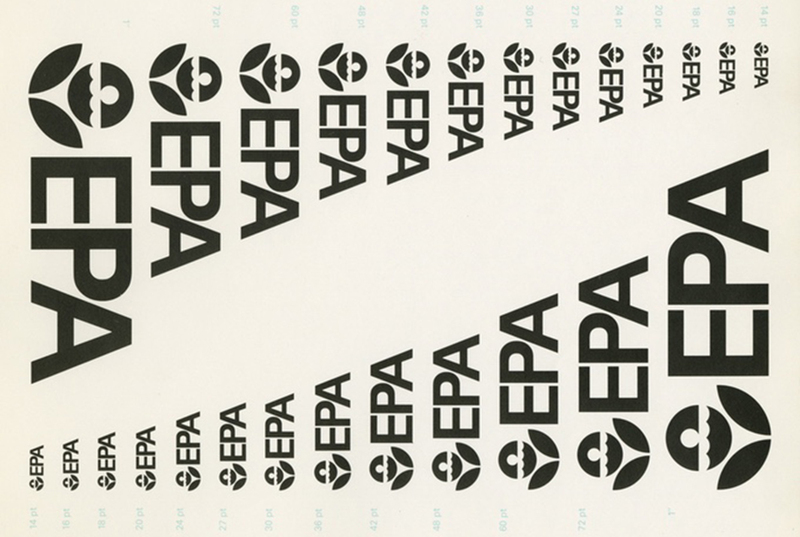 Through this campaign, the team hopes to demonstrate how much the EPA means to the design community and to preserve this amazing piece of design history. 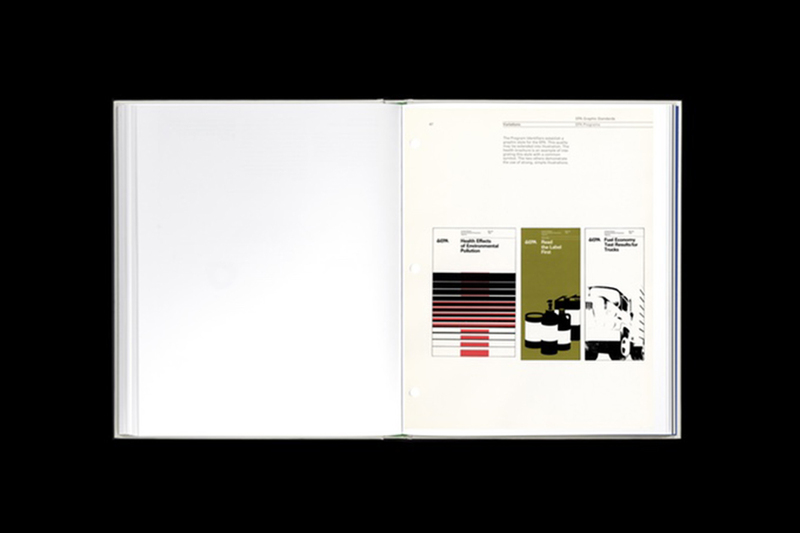 The reissue will be produced using high quality scans of Chermayeff & Geismar & Haviv and Steff Geissbuhler’s personal copies. Every page will be printed at the same size as the original and will use the same vibrant Pantone® inks, totaling 14 colors (10 Pantone® spot colors + CMYK). The reissue will also include 48 pages of photographs from the EPA-commissioned Documerica Project (1970-1977)”. Featuring a foreword by Tom Geismar (Chermayeff & Geismar & Haviv) and an essay by Christopher Bonanos (New York Magazine, Instant: The Story of Polaroid) each copy will be protected in a custom made slipcase, built from recycled board and blind embossed with the EPA logo. The interior of the slipcase will be lined with self-colored blue paper, mimicking the blue print on the cover of the manual. 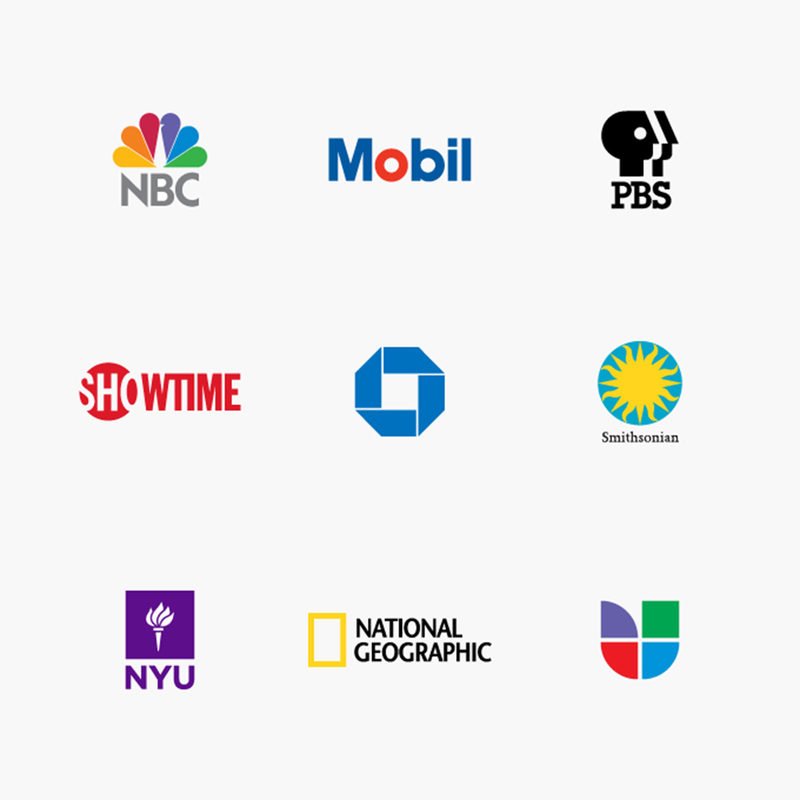 Chermayeff & Geismar & Haviv, founded in 1957, is a graphic design firm famous for designing some of the most recognized logos in the world, including those for Chase Bank, NBC, Mobil Oil, Showtime Networks, PBS, National Geographic, Barneys New York, and, recently, the Library of Congress, Harvard University Press, Conservation International, and RatPac Entertainment. 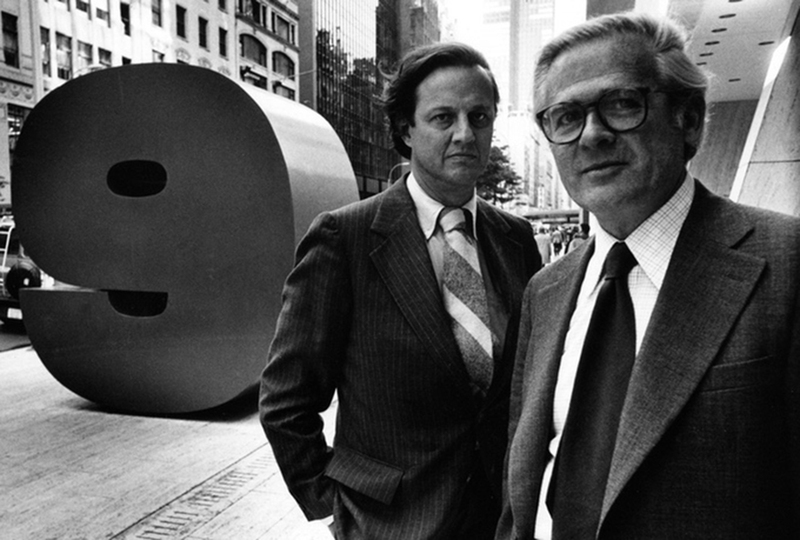 Based in New York City, the firm is led by its founding partners, designers Ivan Chermayeff and Tom Geismar, partner and designer Sagi Haviv, and principal designer Mackey Saturday. 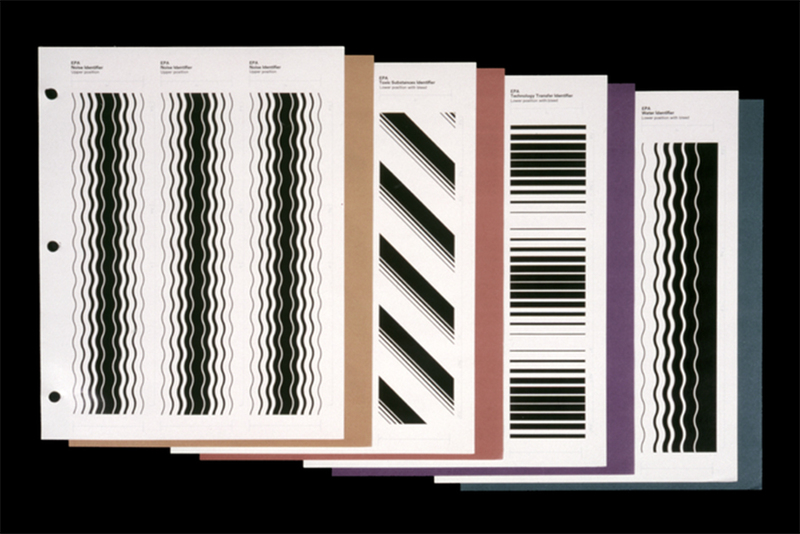 Jesse Reed & Hamish Smyth have partnered with The American Institute of Graphic Arts (AIGA) for this special reissue. 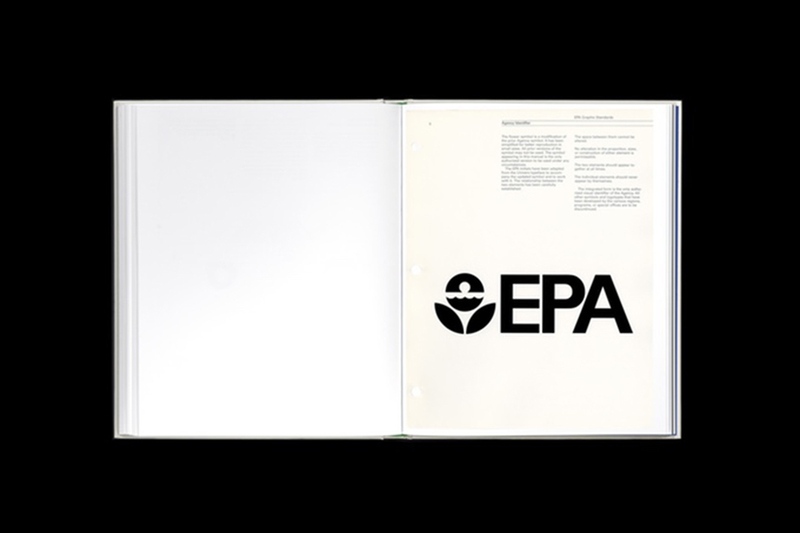 The original EPA manual was gifted by Chermayeff & Geismar & Haviv to the AIGA Design Archives, which serves to identify, preserve, and make design collections of enduring value available to the public. Last but not least a portion of the proceeds from every book sold will go to Earthjustice. As the nation’s original and largest nonprofit environmental law organization, Earthjustice leverages their expertise and commitment to fight for justice and advance the promise of a healthy world for all. “Created by New York-based design firm Chermayeff & Geismar, this is an extremely rare manual that most designers have not even seen—its reissue would preserve a valuable piece of design history and show the important role that graphic design played in “advancing federal programs for public good”. 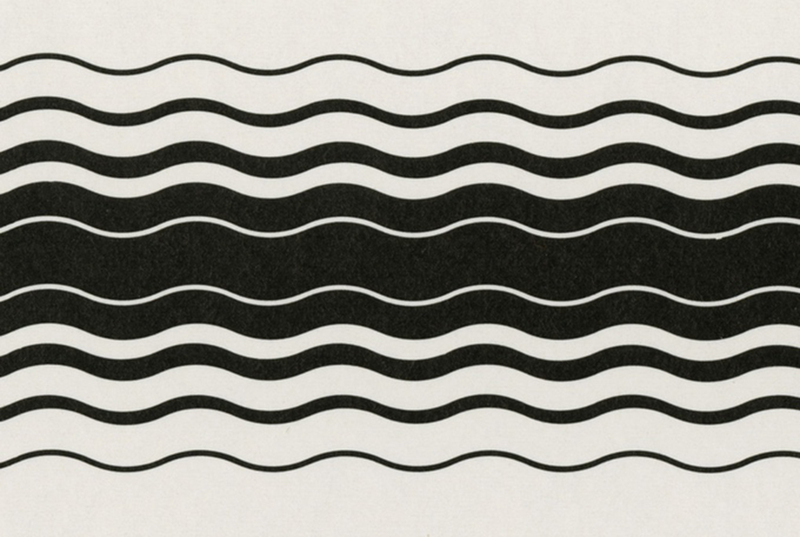 Be a part of the graphic design history and support the campaign here.